Fame’s Cargo Pallets ,Export pallets, , Shipping pallets are designed to meet the demands of one-way/export shipping for international and domestic consignment. 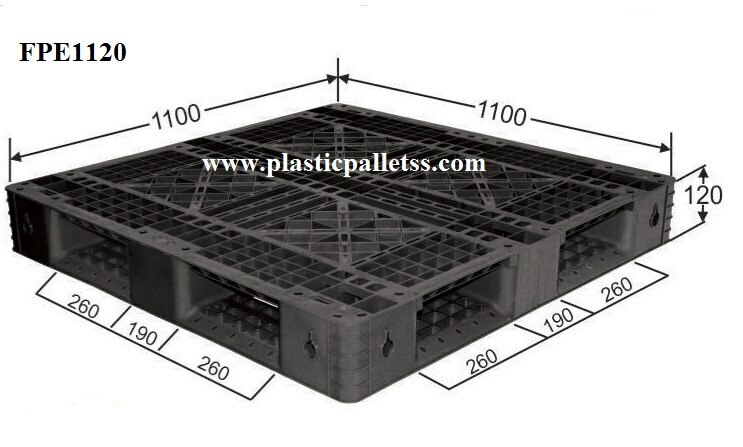 The light weight pallets reduce shipping costs, support heavy loads and reduce in-transit product damage. Fame pallets are compatible with all the packaging and materials handling equipment. Our range can be availed in various sizes and dimensions.